Overindulgence, hasty meals on the go, travel and other disruptions can all lead to discomfort. 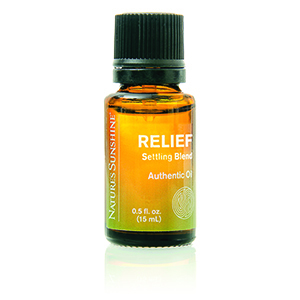 Let the aromas of Ginger, Anise, Peppermint and other essential oils calm and relax the body, soothing away distress. 100% pure oils of Zingiber officinale (Ginger) root, Illicum verum (Star anise) fruit, Mentha piperita (Peppermint) leaf and flower, Cymbopogon citratus (Lemongrass) leaf, Artemisia dracunculus (Tarragon) aerial parts, Foeniculum vulgare (Fennel) seed, Juniperus communis (Juniper) berry and Pogostemon cablin (Patchouli) leaf.